Expanding and welcoming a new baby requires additional living space. What an irony is, when a baby is in womb it lives inside such small space but as soon as baby is out in mom and dad’s hand he or she requires too much space. This is because babies require many bulky as well as large items such as the crib, a changing table, dresser, feeding pillow, high chair etc. this means while you welcome baby in your life you need to also make space for baby in your apartment. Parents who have large home for them they can assign room for nursery and all but parents who live in apartment which has limited space arranging the baby crib, dresser, etc. can be a big challenge. 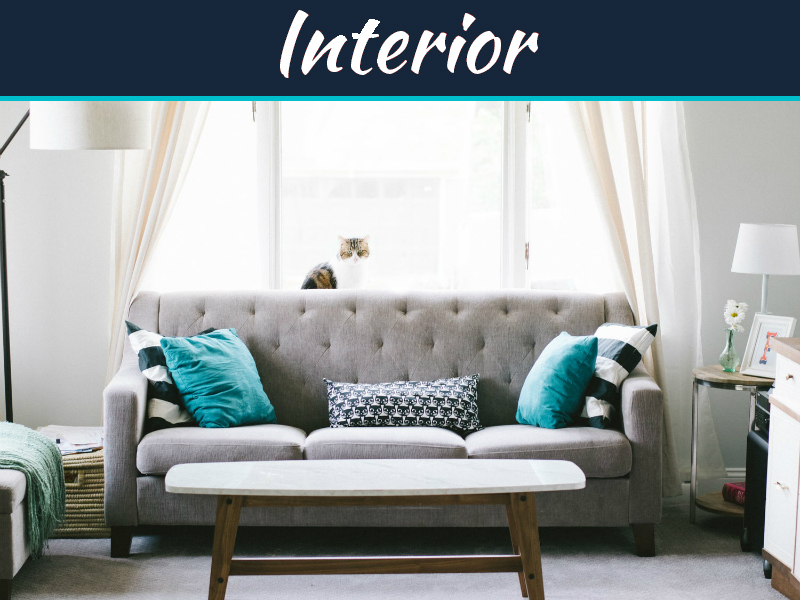 So it is suggested when you get the good news of the baby you can also start to plan your strategy as how you will be able to effectively manage to use the space and make it attractive for all the baby’s furniture. 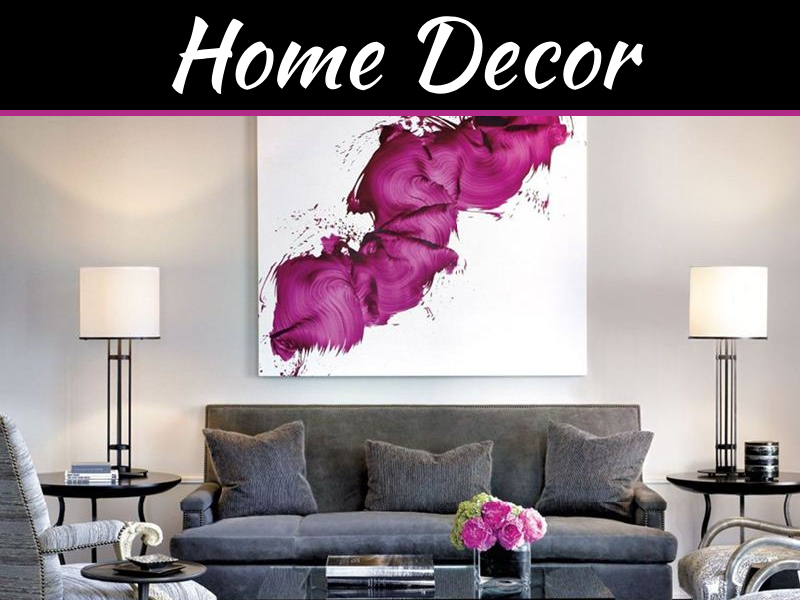 Make a list of all possible furniture that you will be buying so that you know what all you have to place in your room. Draw or sketch out possible ways to position or arrange dresser, crib etc. in the bedroom or the available space where you want to set up a room for your baby. Some parents tend to make space for the new born baby in their own bedroom. Well drawing will not require superb artistic abilities. Create multiple sketches. Take into account the current furniture and items in room and even placement of the doors and windows. For people who will be pulling down the windows and doors and get construction done can me new different layouts and people who will be redoing their room will need to rearrange furniture accordingly. Take measurements well. 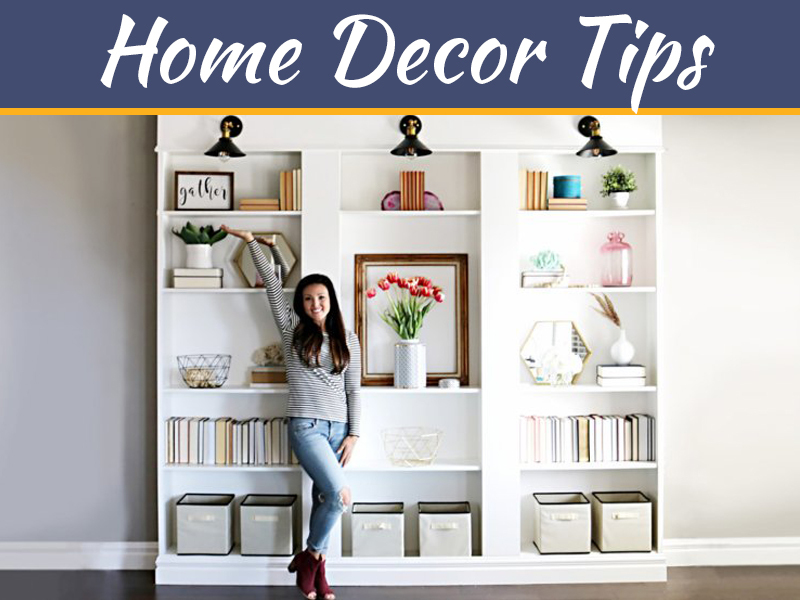 You need to measure the crib and dresser well before buying and placing in a room. Many time new baby has to share room with sibling or sleep with parents in master bedroom so before buying a crib ensure you measure the available space as well as size of crib and dresser before buying. 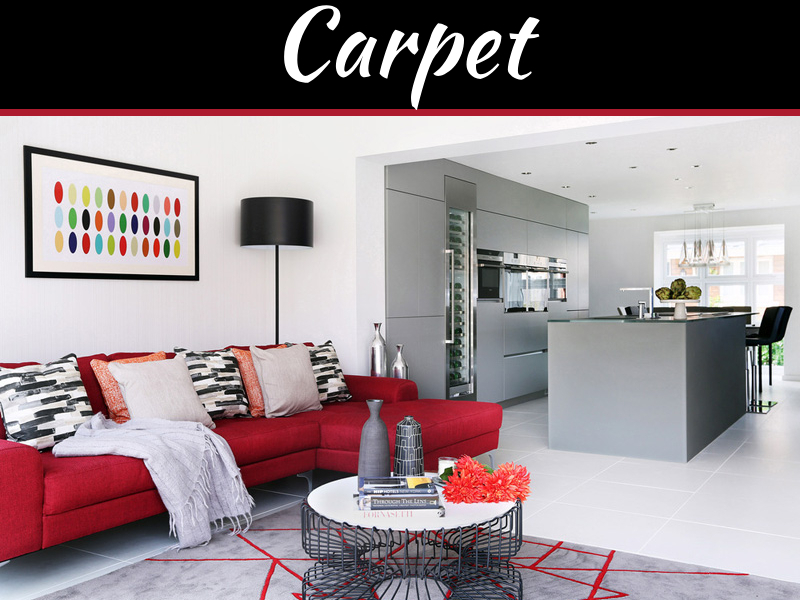 When doing your home you also need to take of the furniture and other fittings such lights, windows etc. 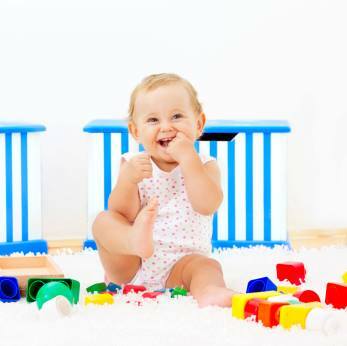 Babies tend to be curious, adventurists and too active! Be aware of your outlets, fixtures which you locate in your room and near your baby’s crib. Your baby might play with them and injure. Don’t locate the baby’s crib next to window. Baby can grab hold of blinds or he drapes and pulls them down and injure with the cord. Keep dresser and shelves away from baby crib. As baby grows he or she will pulls these items to crib. Buy things which have multiple usages like his crib which comes with dresser combo. I want to know how to build the baby crib at the top of this page. Is there somewhere to find the plans for this or more pics? I would love to know where this beautiful crib comes from,can you help me?